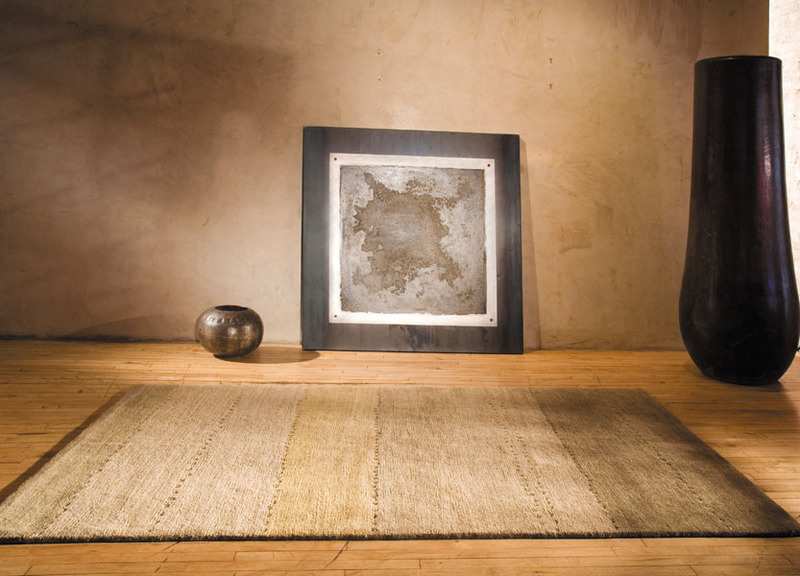 of birth, death and regeneration. 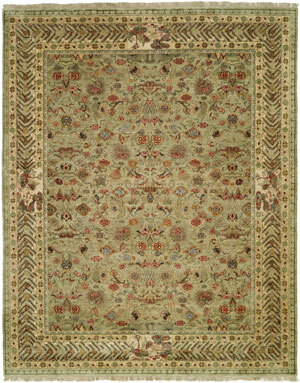 The rug in your family tree is no less powerful. 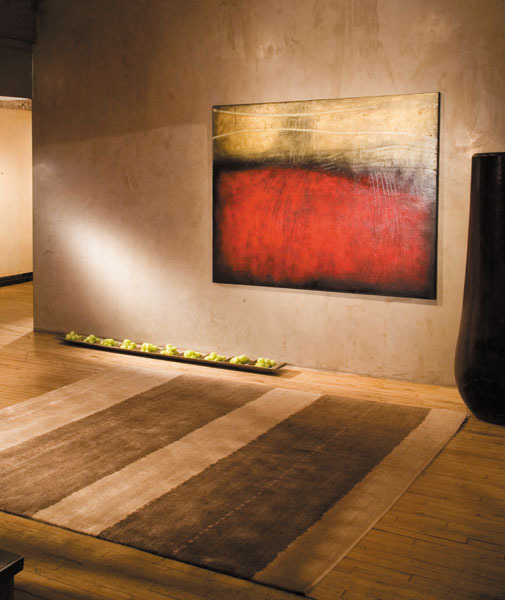 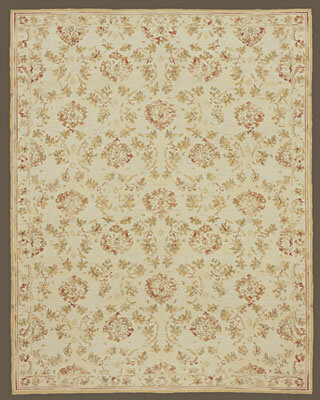 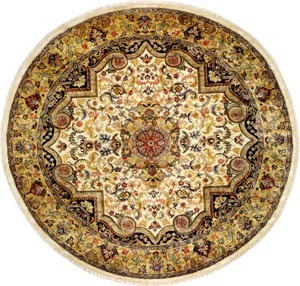 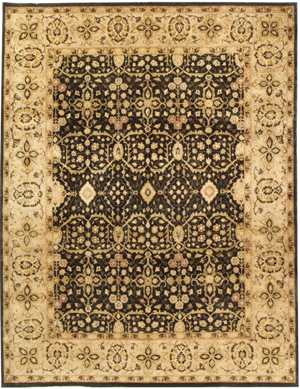 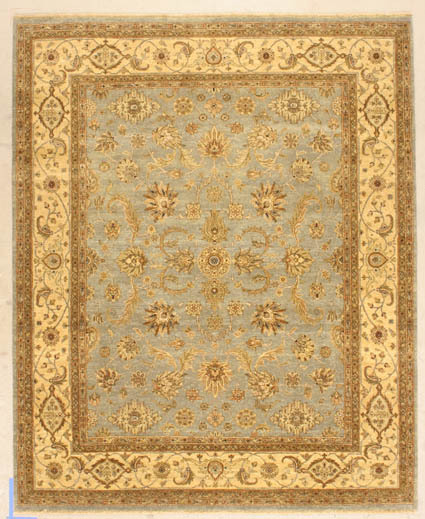 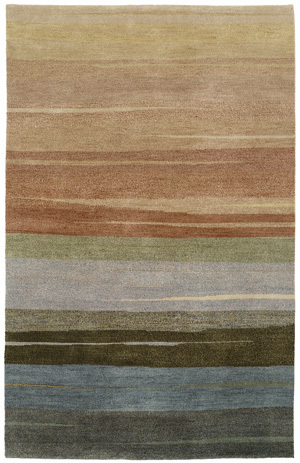 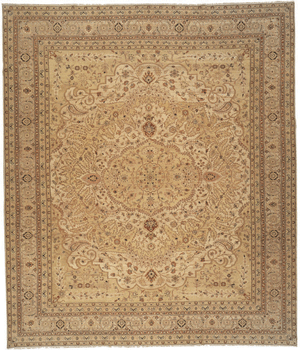 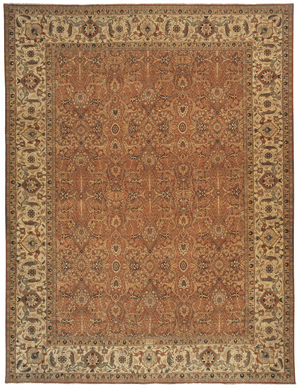 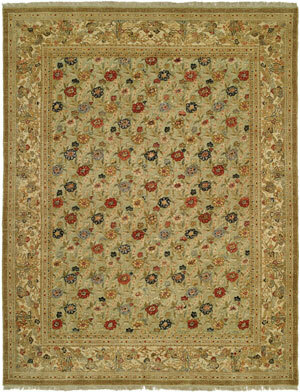 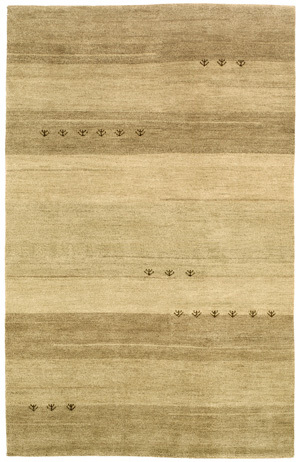 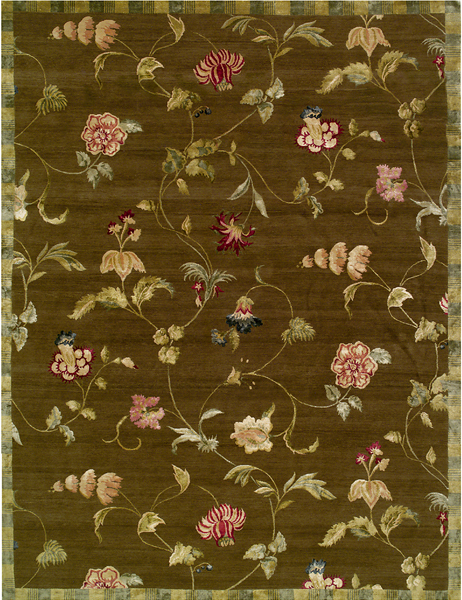 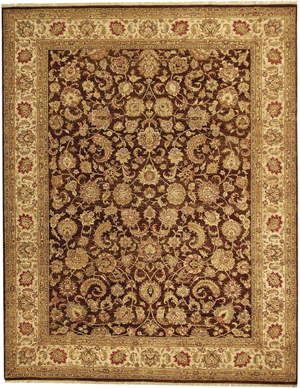 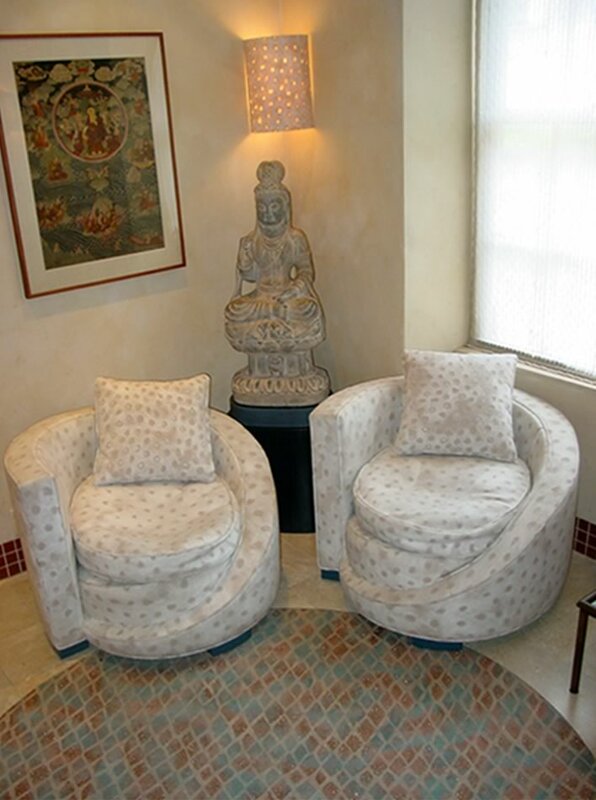 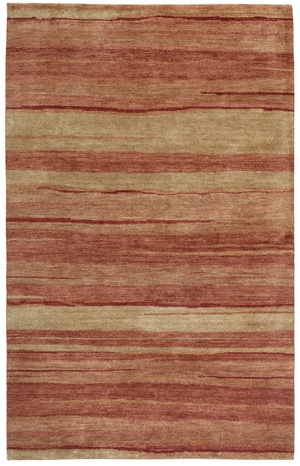 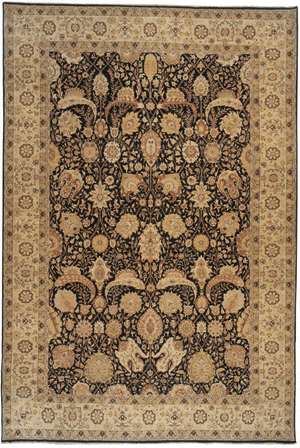 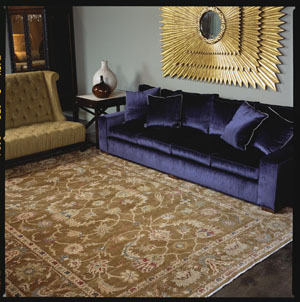 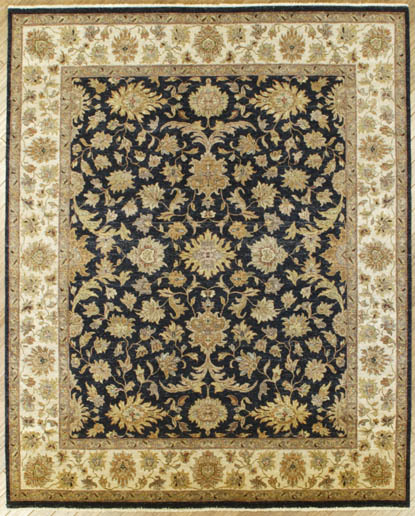 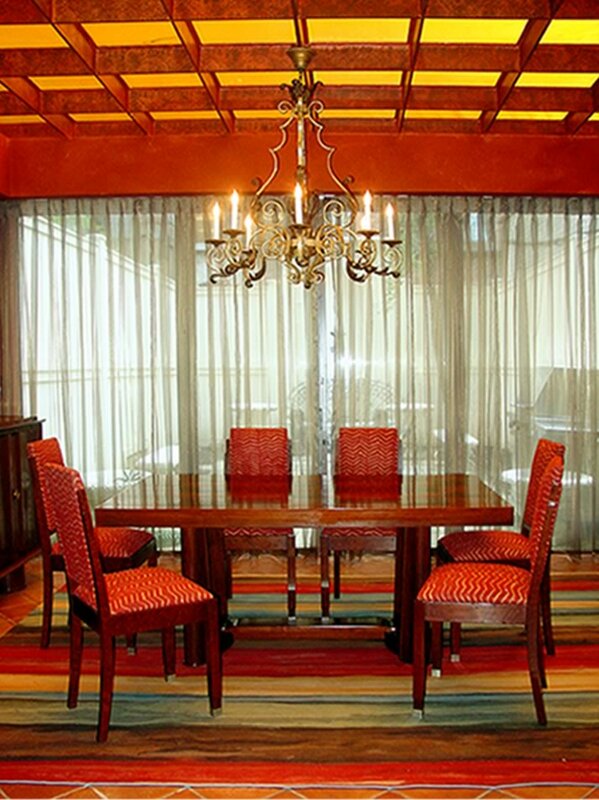 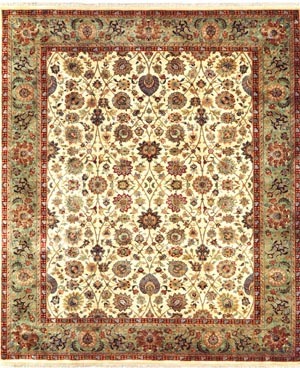 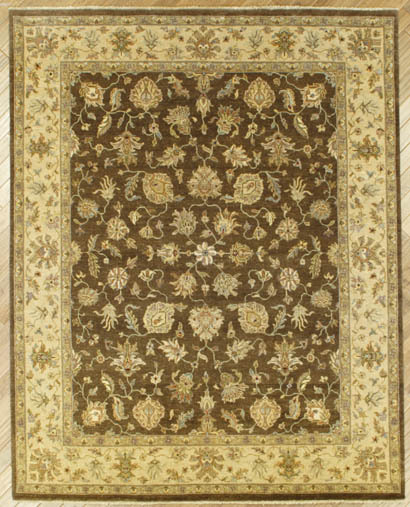 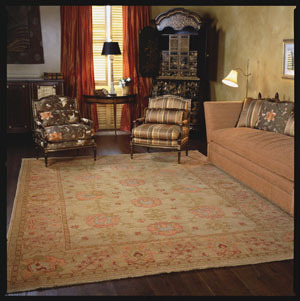 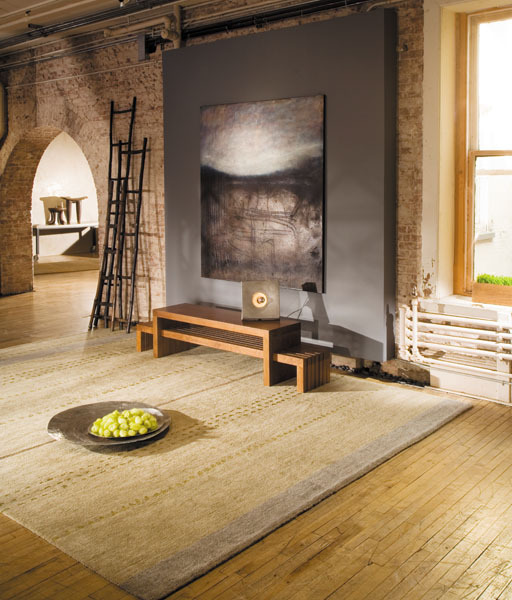 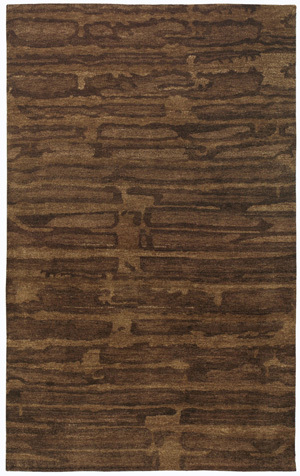 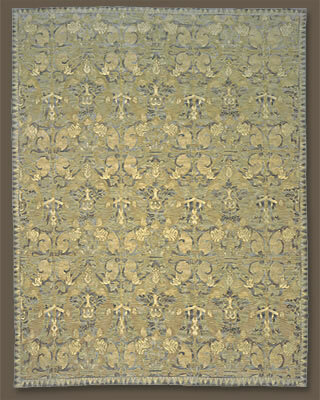 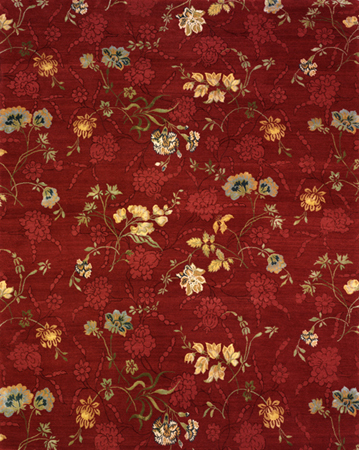 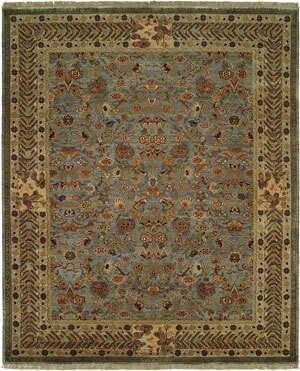 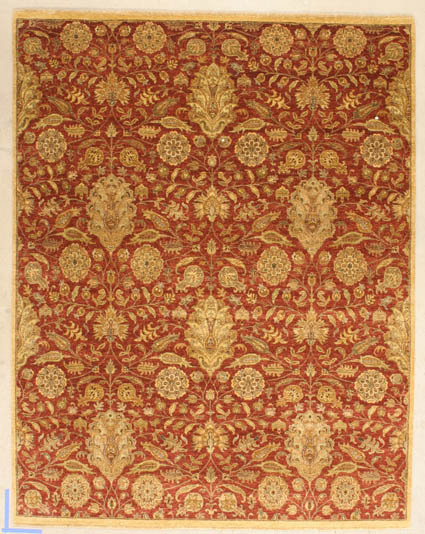 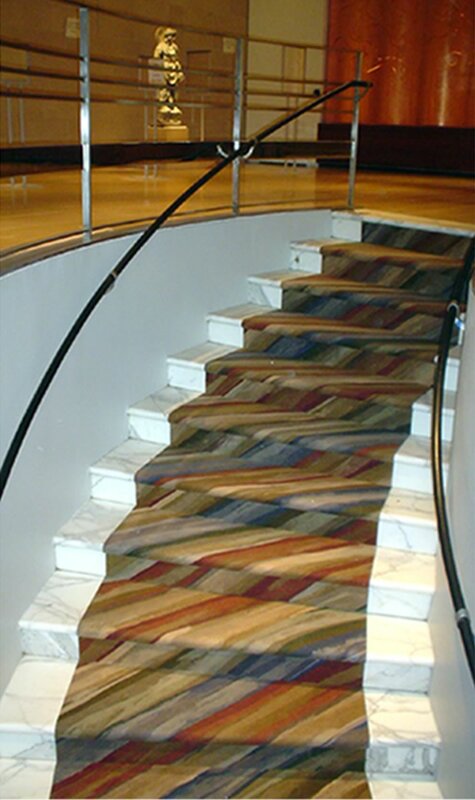 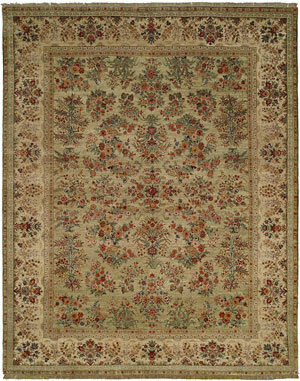 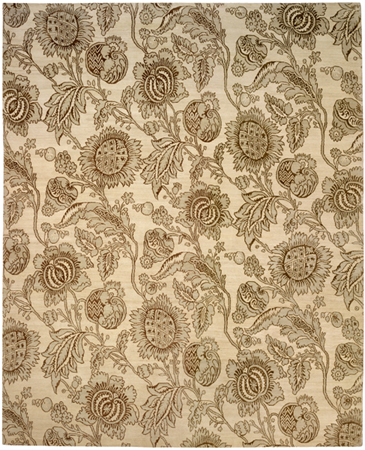 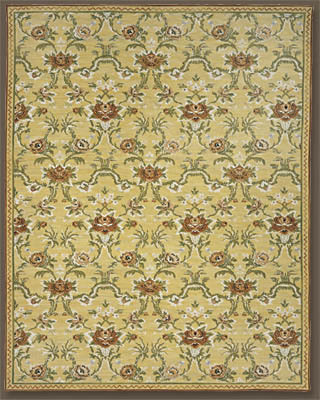 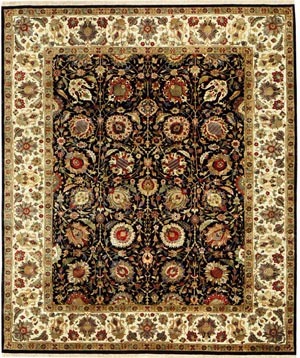 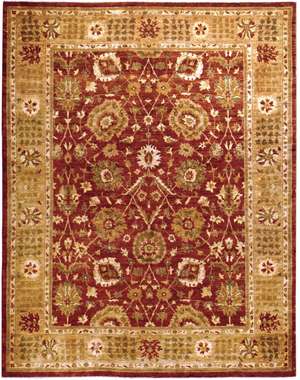 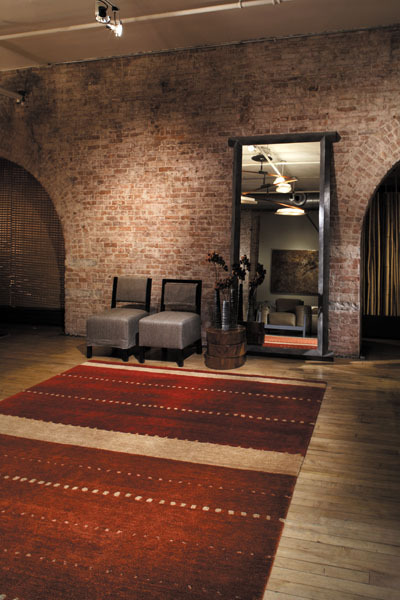 We at Joseph’s Oriental Rug Imports offer some of the most desirable brand names in the Modern Rug industry. 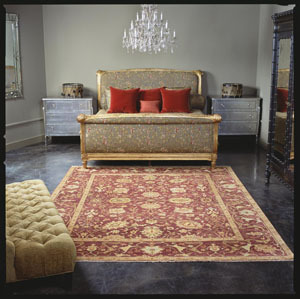 The following is just a sampling of our inventories from these leading manufacturers. 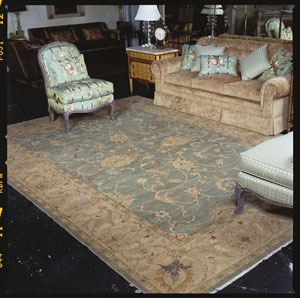 Please contact us for any additional information needed including price.